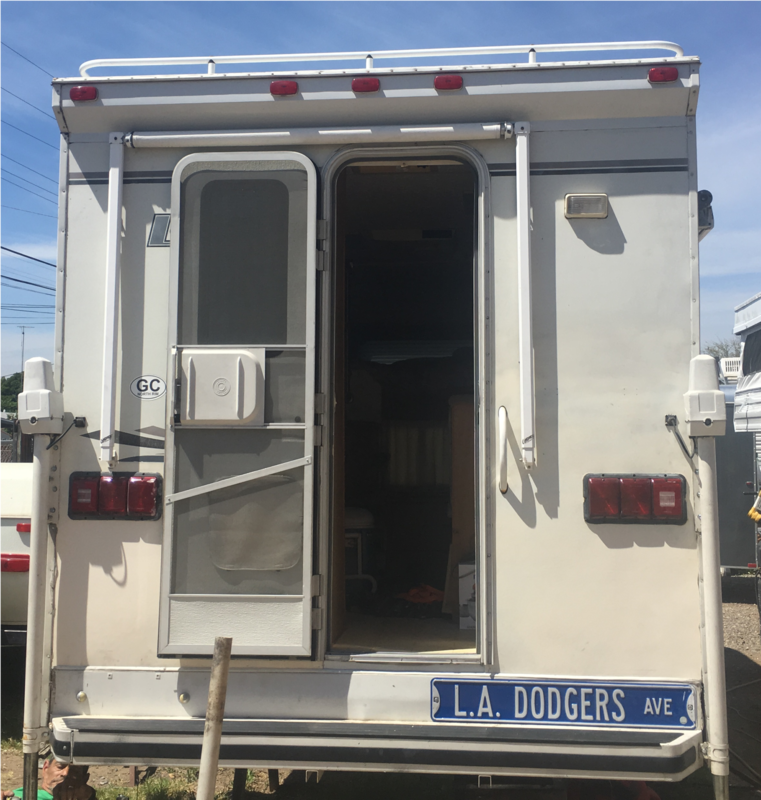 With three mechanics and over 75 years combined RV experience, we can repair and service your tent trailer, travel trailer, or truck camper. 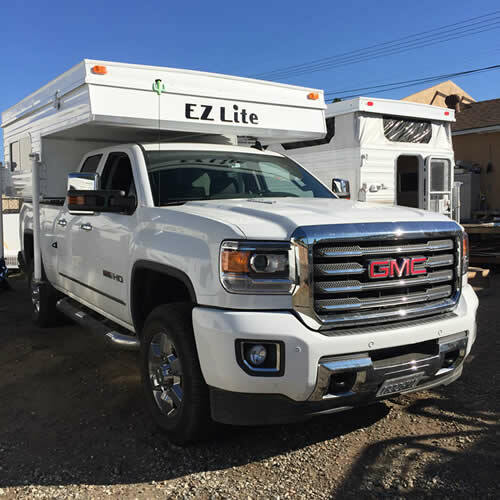 We also do expert truck camper installations. Whatever you need, we can get the job done! repair service in east county San Diego! serving all of east county San Diego!